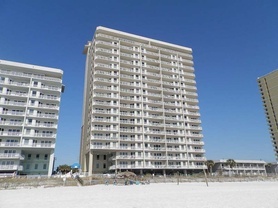 Visit the acclaimed white sand beaches and Panama City Beach vacation rentals to enjoy wonderful beach homes, family condominiums and resort accommodations. 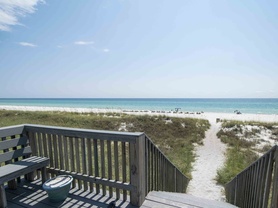 As one of the most popular Spring Break spots transforms into a premier family destination, new properties and family activities emerge. 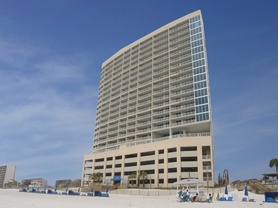 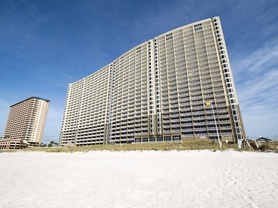 Along the shore, resorts, mostly high-rise, with a host of amenities shower the beach. 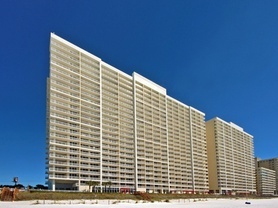 Each property is unique with its own assortment of features, including incredible pools, some with water parks built-in, state-of-the-art fitness facilities, wireless internet and much more. 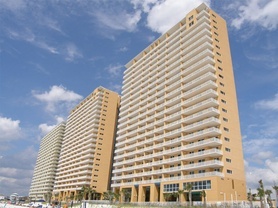 Alongside the condominiums lie a few beach homes for those seeking another type of retreat. 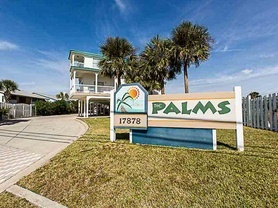 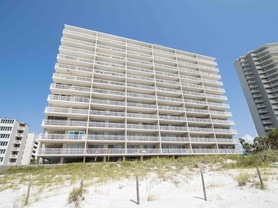 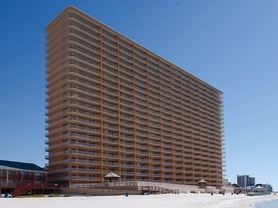 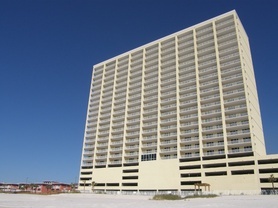 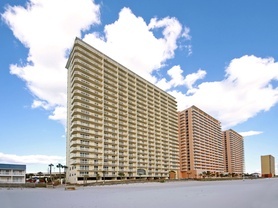 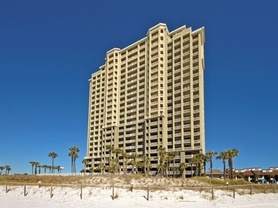 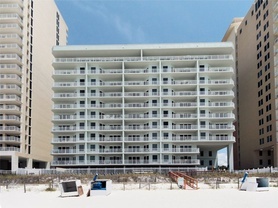 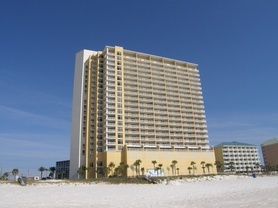 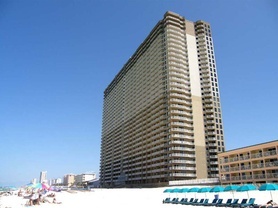 In all, Southern’s Panama City Beach vacation rentals range from one to five bedrooms and can be rented daily, weekly or monthly, depending on the property and the season. 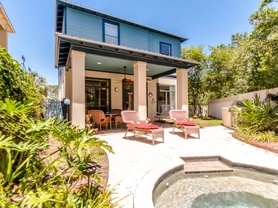 Find your favorites from the list below.